While the terms "chat" and "instant messaging" are often used interchangeably, they are actually two different ways to communicate on the internet. While you can chat while sending instant messages with friends and colleagues, an instant message is ultimately not a chat. 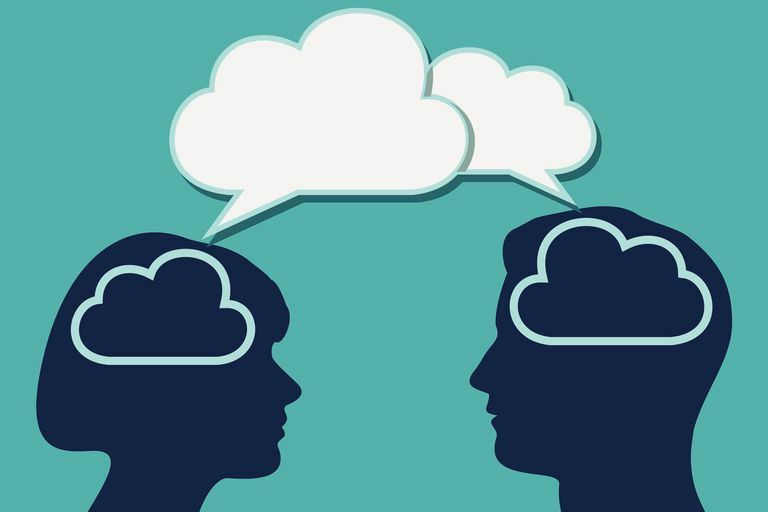 Instant messaging is a one-to-one conversation—almost always with someone you already know—during which your computer or mobile device is connected to another person for the purpose of exchanging text and images. An instant message is usually between only two individuals, not a conversation involving groups of people. Instant messaging dates back to the 1960s, when MIT developed a platform that allowed up to 30 users to log in at a time and send messages to each other. The concept grew in popularity as technology advanced, and now we take instant messaging for granted and consider it a part of our everyday lives. A chat usually occurs in a chat room, a digital forum where multiple people connect with others for the purpose of discussing a shared interest and sending text and images to everyone at once. You might not know anyone at all in a chatroom. While the concept of a chat room hit its peak in the late '90s and has since declined, there are still applications and platforms that enable people to participate in chat rooms. While instant messaging was born in the 1960s, chat followed in the 1970s. The ability to chat with groups of people was developed at the University of Illinois in 1973. At its beginning, only five people could chat at a time. In the late '90s, a technological advancement occurred that forever changed the digital landscape. Before this, using the internet was a costly proposition, and in most cases, charges were incurred based on the length of time you spent online. After AOL made staying online affordable, people realized they could stay online as long as they wanted, and chat rooms flourished. In 1997, at the height of the chat room craze, AOL hosted 19 million of them.